NEW ORLEANS -- Citing alleged threats from Oklahoma and Mississippi, the Louisiana Legislature created the Riverboat Economic Development and Gaming Task Force during the past legislative session. The task force will be chaired by State Sen. Ronnie Jones (R-Lake Charles) and its members include Gov. Jon Bel Edwards, Lieutenant Gov. Billy Nungesser, president of the Senate John Alario Jr, Speaker of the House Taylor Barras, superintendent of the state police Michael Edmonson, attorney general Jeff Landry, secretary of the Louisiana Department of Economic Development Don Pierson and executive director of the Louisiana Casino Association Wade Duty. One of the primary goals of the task force is to increase competition between Louisiana's gaming sector and the larger casinos in Mississippi and the Native American casinos in Oklahoma. 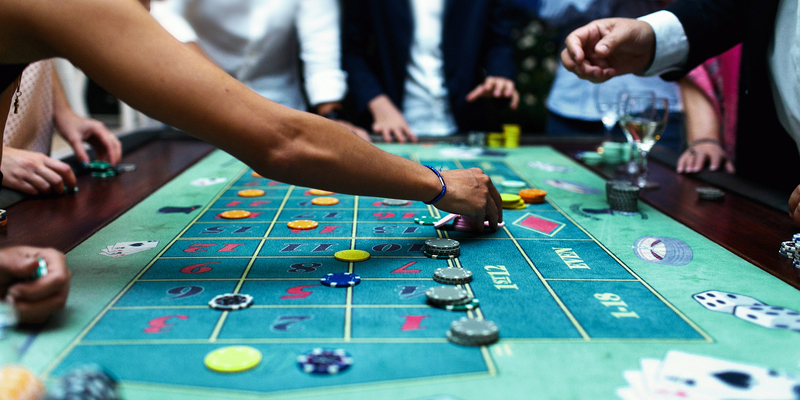 Duty told the Louisiana Record that the task force was an “investigatory and advisory” unit that for the first time in the riverboat gambling industry's 22-year history will be looking at all aspects of the industry. Under review will be methods to “streamline the regulatory approval process for games” that currently take as long as 11 months to complete, Duty said. The allowed square footage of riverboat casinos, capped presently at 30,000 square feet, also will be reviewed, Duty said. Duty also told the Louisiana Record that the current disadvantage in taxing promotional credits used in the state’s casinos would be discussed. Duty said no new licenses would be granted for more casinos. “There are two kinds of markets for licenses," he said. "You can have an unlimited market for licenses and the accompanying low tax rate, like Mississippi, or you can have a higher tax rate created by a limited license market like presently exists in Louisiana." Any kind of change will most likely require money. In 2005, Native American-operated casinos took off in Oklahoma, leaving the area’s riverboat casino revenues "essentially trending flat," reducing gambling revenues by 17 percent where they have consistently remained, Duty said. Mississippi also has taken a bite out of the Bayou’s budget with its dozen casinos. While the uniqueness of Louisiana’s gambling boats might be a draw, the opening of much larger out-of-state casinos closer to the large Dallas market has depleted the riverboats of a large source of income, Duty said. The task force, which has held two meetings so far, has been charged with looking at the current state laws while fielding input from the business community and citizens in order to determine what the evolution of Louisiana’s gaming industry will look like. The task force will present its findings to the House Committee on Administration of Criminal Justice and the Senate Committee on Judiciary B at before the November 2017 deadline.